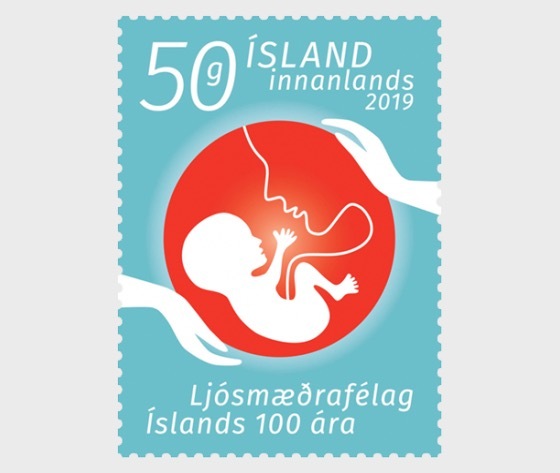 The Icelandic Midwives Association was founded on May 2, 1919. Originally, twenty midwives formed the association, all them idealistic women who realized that professional bodies were necessary to handle legal issues and support midwives in increasing and maintaining their professional knowledge. The first chairman of the association was Þuríður Bárðardóttir, who chaired it for 27 years. 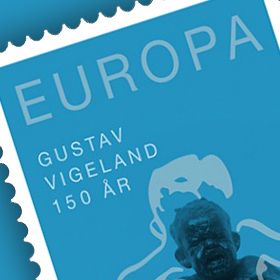 Bjarni Pálsson, the first Surgeon General in Iceland, took office in 1760 and was the first teacher of Icelandic midwives.